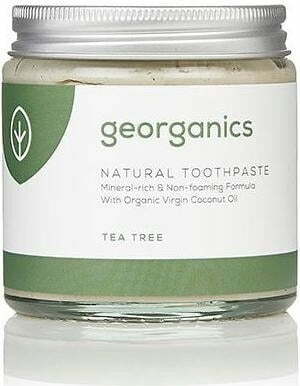 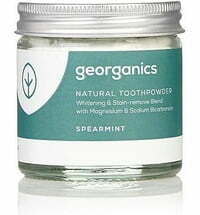 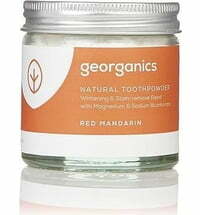 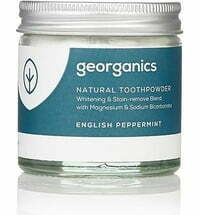 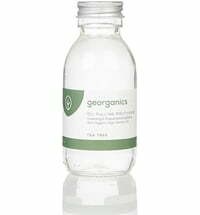 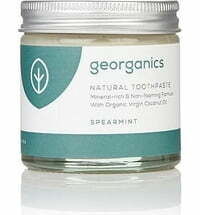 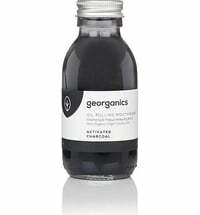 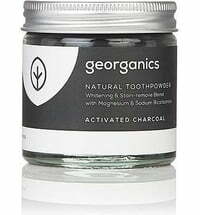 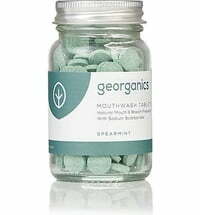 The classic formula is enriched with tea tree essential oil for naturally clean teeth. 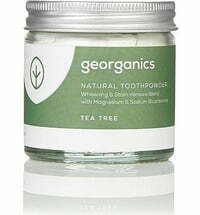 Tea tree oil is valued for its clarifying and cleansing properties. 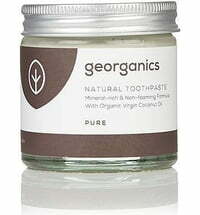 The non-foaming toothpaste is free from fluoride and SLS.